Upgrading to Windows 10 from Windows 7/8.1 is quite a simple task thanks to a utility provided by Microsoft. 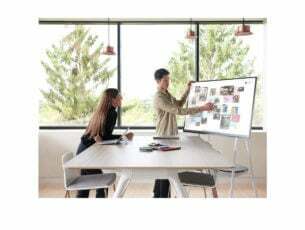 With the Media Creation Tool, you can upgrade your system directly from the Windows UI or create a bootable installation media. It usually works in a seamless manner, but there are some occasional hiccups along the way. One common error breaks the upgrade process and informs affected users that “This tool can’t update your PC”. We dig dip and found a few possible solutions for your problem. Make sure to check them out and provide us with your feedback afterward. Let’s start with the system requirements for Windows 10. 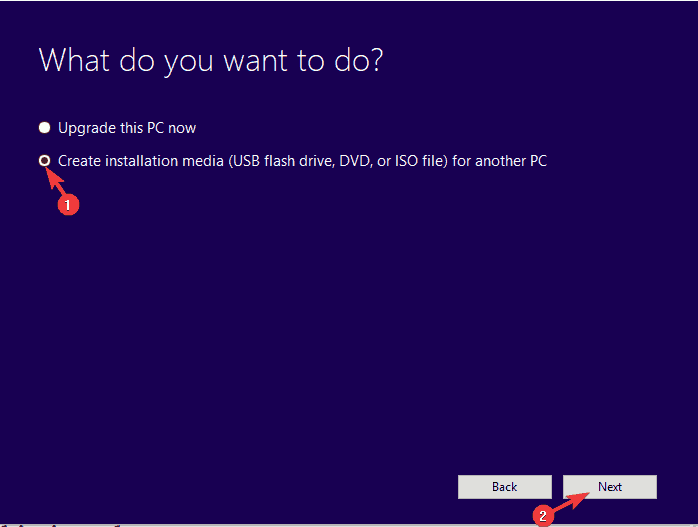 Obviously, you’ll need to have a certain level of hardware in order to install Windows 10 on your PC. These specs are not exactly demanding, just slightly above Windows 7 requirements. However, the most common reasons why the Media Creation Tool error occurs are lack of storage space and outdated BIOS. In addition, make sure to run the tool as an administrator and uninstall a third-party antivirus. Moreover, we’ll need to put a special emphasis on BIOS. Older motherboards need to be updated in order to successfully upgrade to Windows 10. If you’re not sure how to update your BIOS, follow the directions we pointed out in this article. Let’s move to a next usual step when any kind of major system issue occurs. All upgrade processes (Windows 10 over Windows 7/8.1) relly on the full integrity of the previous layer. Basically, Windows 7/Windows 8.1 need to be in a perfect state before the upgrade to Windows 10. And if some essential system files are corrupted, all upgrade-related processes will, consequently, fail. 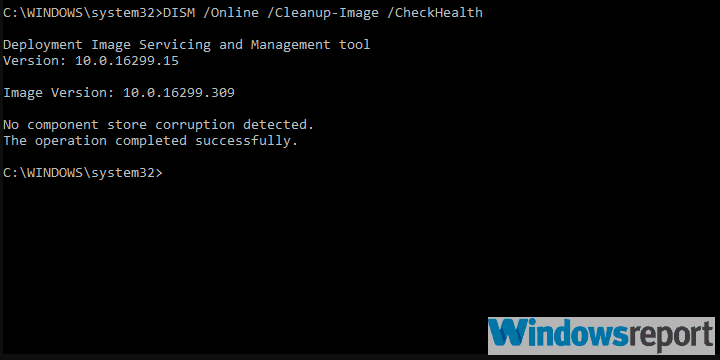 To make sure that there’s no system corruption of any kind, we suggest using both System File Checker and Deployment Image Servicing and Management tools. Both utilities are built-in and run via the elevated Command Prompt. And both check for possible system corruption and fix them. When the procedure ends, restart your PC and run the Media Creation Tool again. Wait until the tool scans and resolves possible HDD errors and restart your PC. 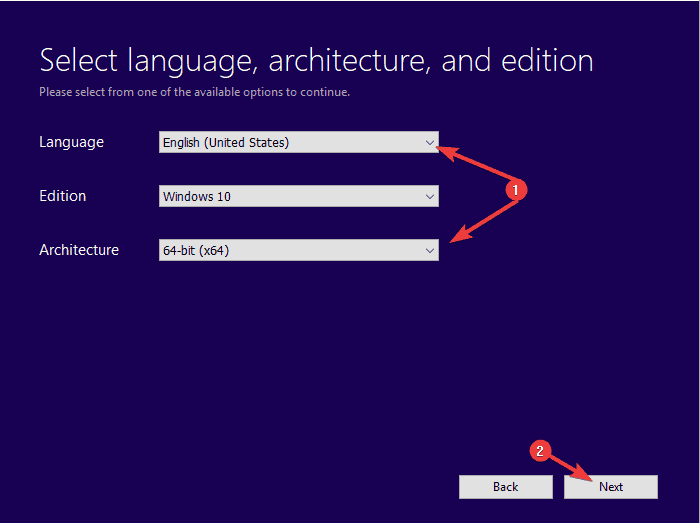 The installation of Windows 10 via direct upgrade feature is similar to an installation of any win32 application. The installation files, or rather setup, are downloaded and stored on the system partition. After that, the setup starts and it takes some time until everything is done. The place where Windows Update stores these files is the SoftwareDistribution folder. Sometimes, they get corrupted which makes them unusable. What you’ll need to do is close everything and delete all content from the SoftwareDistribution folder. 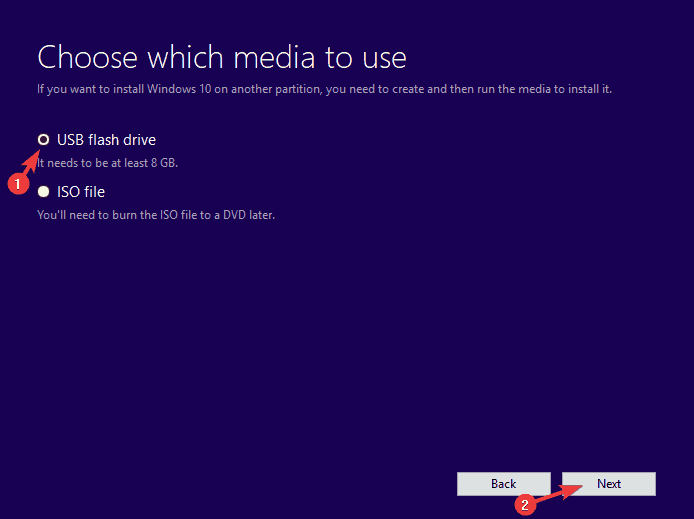 After that, you can start and configure Media Creation Tool again and start with the installation. 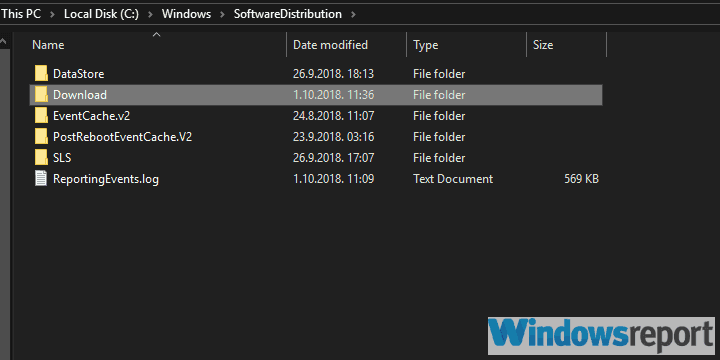 Navigate to the system partition (usually C:) and then open WindowsSoftwareDistributionDownload. Delete everything from the Download folder. 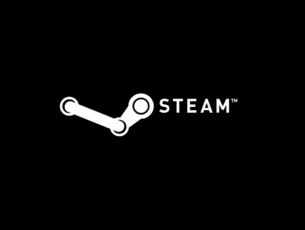 Restart your PC and give the Media Creation Tool another go. Windows Update services need to run in order for an update to be administered. And the main services and the associated ones tend to stop working or they won’t start when called upon. This, of course, can be a problem, especially if you’re upgrading from Windows 7 to Windows 10. The services we’re referring to are BITS, Cryptographic, MSI Installer, and, of course, Windows Update Services. What you need to do is to stop all associated services and start them again. The best and the fastest way is with the batch script which runs everything for you. This especially comes in handy if you’re not accustomed to these kinds of advanced troubleshooting. You can find all the details in this article. If the Media Creation Tool won’t work, you can at least try using a similar tool with the same role. 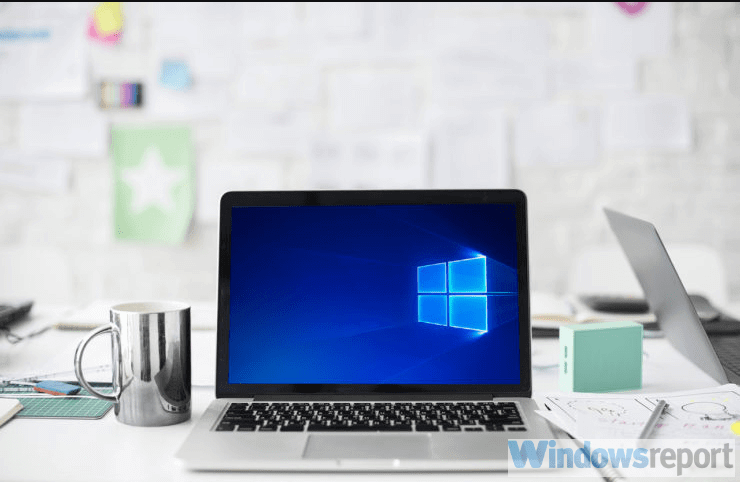 The Windows Update Assistant allows you to directly upgrade your system to Windows 10 but lacks options to create an installation bootable drive. Also, it checks your PC’s readiness and tells you if there’s something which fails to meet requirements. Run the tool and wait until it prepares your PC for updating. Back up your data from the system partition. If you can’t upgrade directly from the system, you can use a bootable drive to run the setup. And there are two ways to do this. The first one is to run the Setup from the Windows interface, while the second requires to boot with the installation drive and choose to upgrade. Both of those, of course, require the creation of the bootable drive. You can, as well, burn the ISO setup on the DVD, but we’re suggesting to go with the USB flash drive. The flash drive needs to have at least 6 GB of storage space. 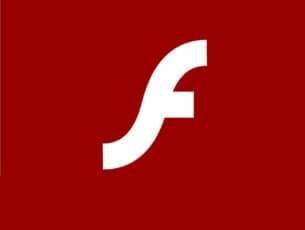 Also, don’t forget to backup your data from the flash drive, as the creation procedure will ask to wipe everything in order to add the setup. Plug in the USB drive (6 GB or more) and restart Media Creation Tool. Open the USB with installation media from Windows Explorer and click Setup. Plug in the bootable media drive created with the Media Creation Tool and restart your PC. Just after the PC boots, press F12 (sometimes F11 or F9) to open the Boot menu. Boot from the USB and choose your configuration. Finally, if none of the previous steps fixed the “This tool can’t update your PC” Media Creation Tool error, the only remaining thing we can advise is a clean reinstallation. This is the best way to get Windows 10 working as soon as possible. Of course, it undermines the whole concept of an upgrade, as you’ll lose all your system partition data and configuration from the previous Windows iteration. Nonetheless, this might be the only way to put your hands on Windows 10. 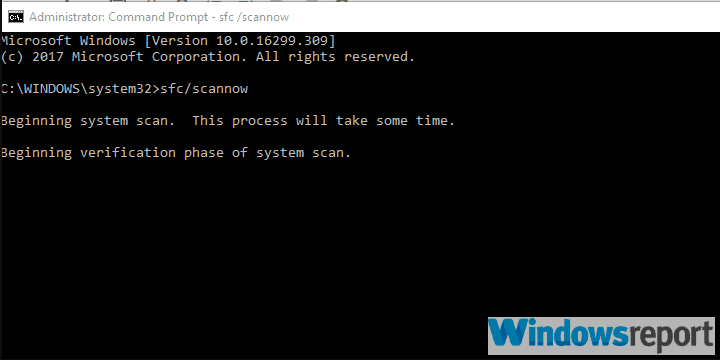 If you’re not sure how to install Windows 10 from a scratch, follow the instructions provided in this article. With that said, we can wrap up this article. If you have any questions, suggestions, or remarks, feel free to tell us in the comments section below.